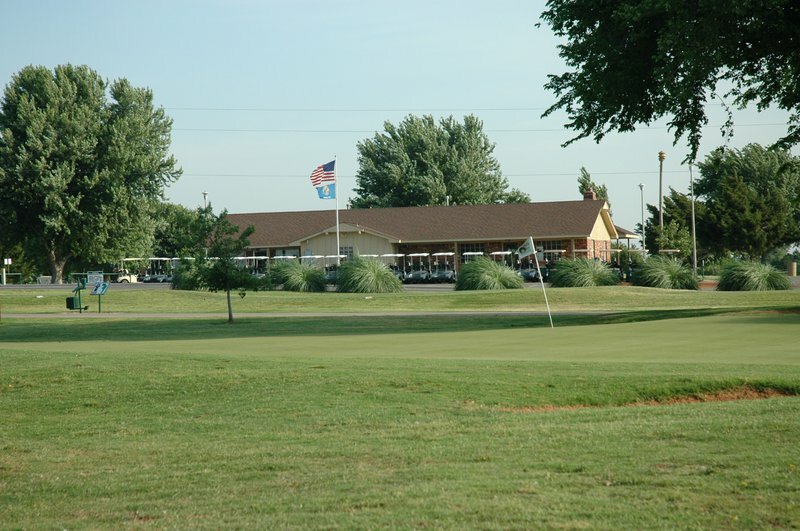 At Prairie West Golf Club in Weatherford, play a fun and challenging 18 hole course that covers over 6,000 yards. 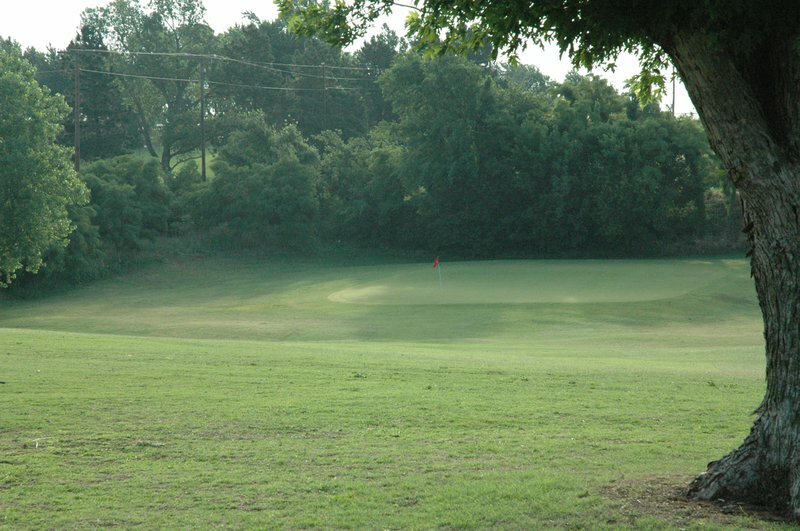 There is also a practice green for putting and pitching, a driving range and chipping facilities. 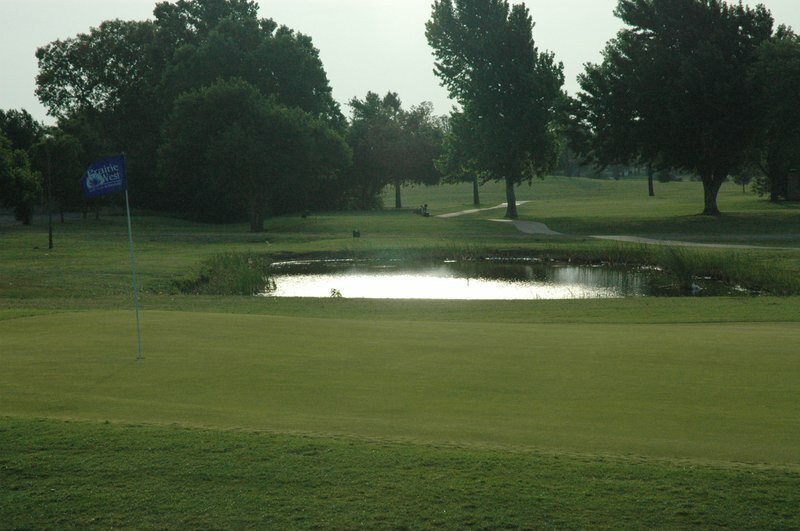 Cart rentals available. Hours listed above are summer hours. Course closes at dusk most days. Go N off I-40 to Lyle Rd, then to Rader Park.